And Population: 5,320,600. In this region 770000 Anglicans come from the dioceses of Bahamas & the Turks and Caicos Islands, Barbados, Belize, Guyana, North Eastern Caribbean and Aruba, Trinidad and Tobago, and the Windward Islands. 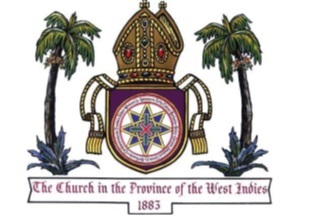 TO BUILD FOSTER AND PROMOTE YOUTH MINISTRY TO AND WITH YOUTH IN THE CHURCH IN THE PROVINCE OF THE WEST INDIES”. The Provincial Youth Commission comprises one bishop as chair and 8 members being one from each diocese.